Our hats go off today to those men and women that provide a multitude of different services to our local community and global community. 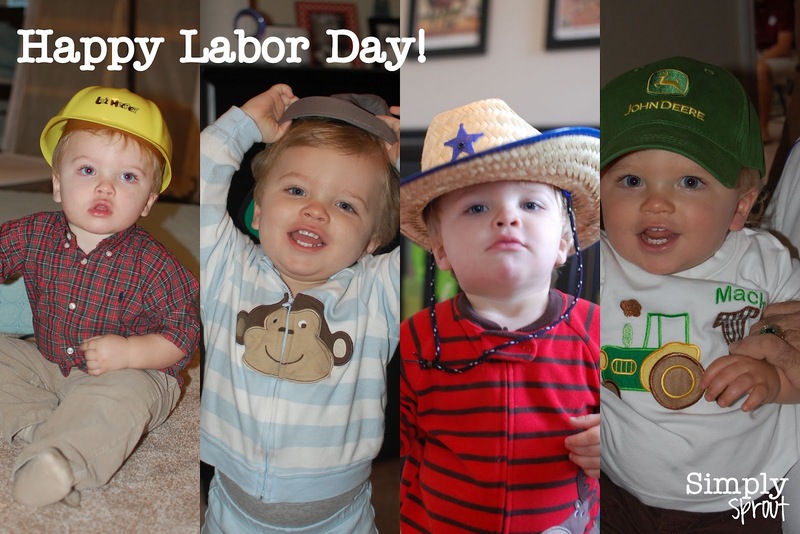 We wear a lot of hats around our house (literally and figuratively) and whether our son is dressing up like an architect, a solider, a sheriff, or farmer we try and discuss all the important jobs that these hats imply. Playing dress up, reading a good picture book, or completing a simple activity together is an excellent way to teach children about the jobs that different people in your community have. It's also fun to be able to point out men and women that are community helpers when we are out and about too. 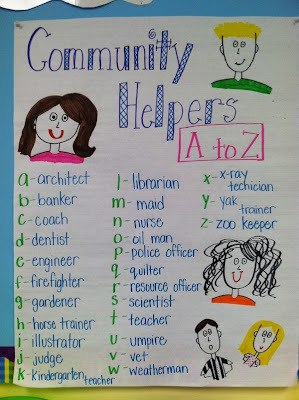 Here are a few fun and educational ways to learn more about those that make our communities a great place to live. 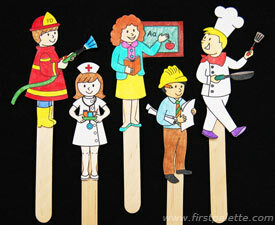 Use these templates to create Popsicle puppet shows about different people and their jobs. 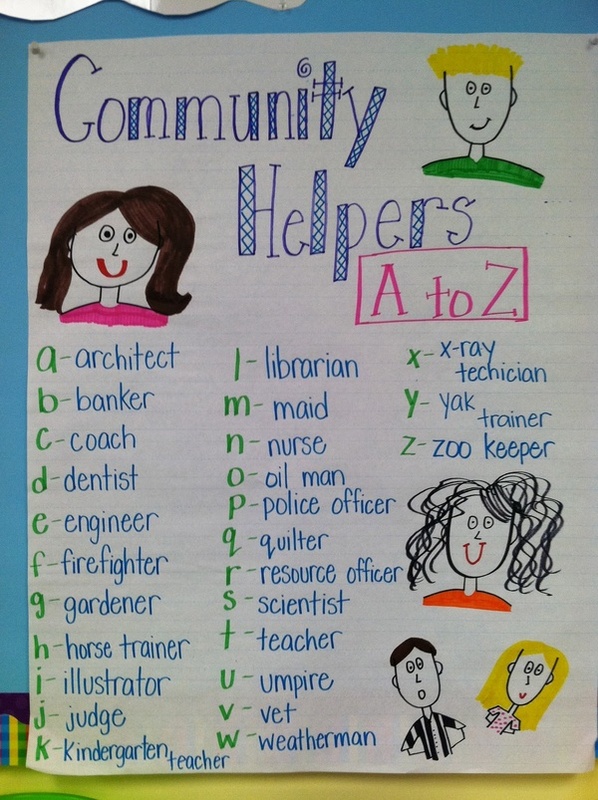 Brainstorm different community helpers from A to Z. Encourage children to use scraps of paper to create unique cut and paste portraits. 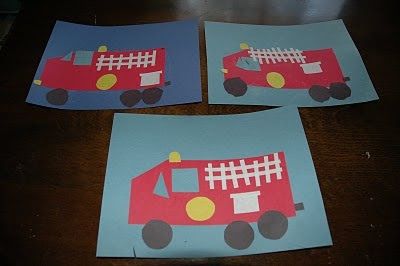 These firetrucks are also a great way to teach children about different shapes. 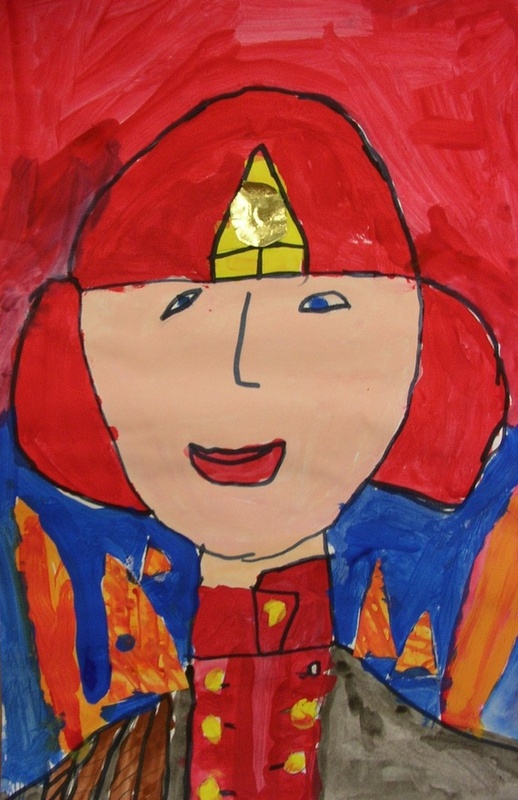 Let children pick a profession that they are interested in and design a self portrait around that job. 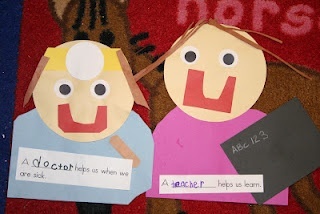 Popsicle puppets, community helpers chart, cut and paste self portraits, shapes firetruck, fireman portrait. In honor of Labor Day we hope that you have a great day with your families, celebrate those who work hard at any kind of job, and learn something fun along the way!